School isn’t for everyone and traditional methods of learning might not be for you. Some of us learn better by actually doing and being fully immersed in an exciting new opportunity. YMCA Training established in the late 1970s was created just for this reason: to help young people get access to valuable new opportunities. It gives a young person an option they didn’t think possible and a chance to really explore an area of interest. Our apprenticeships cover a range of academies including: Business Administration, Children’s Care, Customer Service, Fitness and Sport, Health and Social Care, Horticulture, Hospitality, Motor Vehicle Maintenance, Retail, Warehousing and Storage. 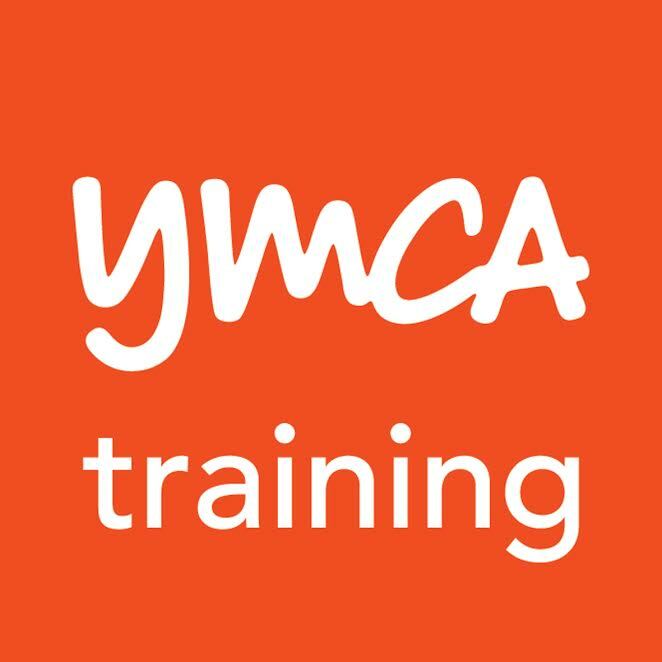 YMCA Training is a part of the Central YMCA the world’s very first YMCA. Underneath the Central umbrella is some pretty impressive operations including: YMCA Club, the largest gym in central London, YMCAfit a leading trainer of fitness professionals and YMCA Awards an awarding body organisation. Since our founding date and with the help of our collaborations formed from our operations we have provided thousands of young people with incredible opportunities and have developed some cool partnerships along the way, some of these include Manchester United, Tesco, B&Q, and the British Heart Foundation. Regardless of whether you’ve never had a job or you’ve had several jobs, but haven’t found the right career yet, as a YMCA apprentice you will be able to work closely with professionals, learn new skills, and gain valuable contacts while earning a salary. You will get continuous support and guidance throughout your apprenticeship, giving you the absolute best chance to succeed in your role. See what options are available for you and apply for a new opportunity. Industry: Business Administration, Children’s Care, Customer Service, Fitness and Sport, Health and Social Care, Horticulture, Hospitality, Motor Vehicle Maintenance, Retail, Warehousing and Storage.